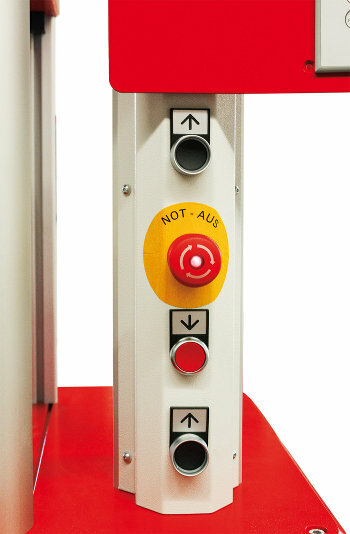 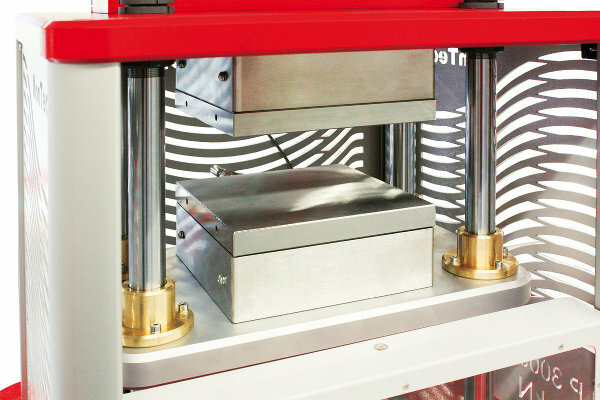 Platen size: 196 x 196 mm | 7.71 x 7.71 in The LP 3000-200kN press is a medium sized benchtop hydraulic laboratory press for high performance curing and preparation of rubber samples. 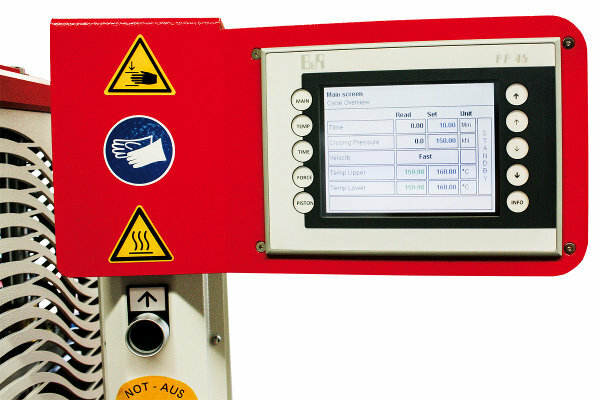 Capable of producing up to 200kN of compression force, this model is designed in accordance with ISO, ASTM, DIN, GB and other international standards for temperature uniformity, parallelism and safety. 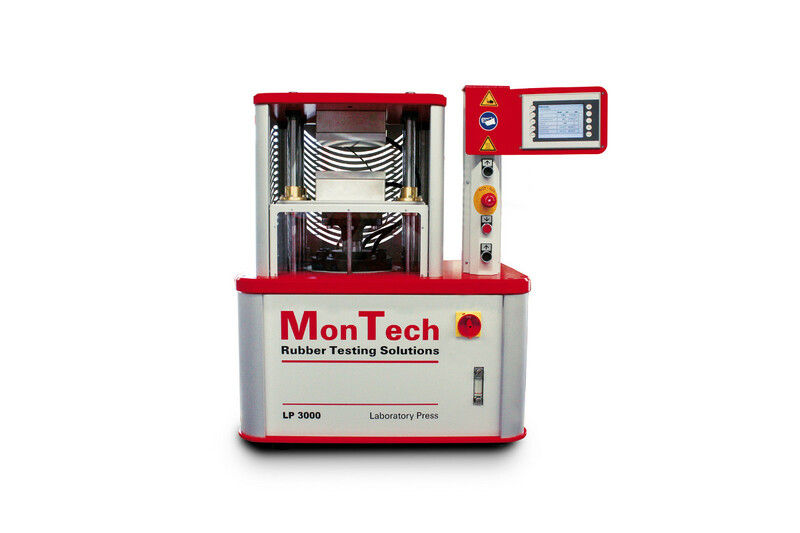 The LP 3000-200kN press is a medium sized benchtop hydraulic laboratory press for high performance curing and preparation of rubber samples. 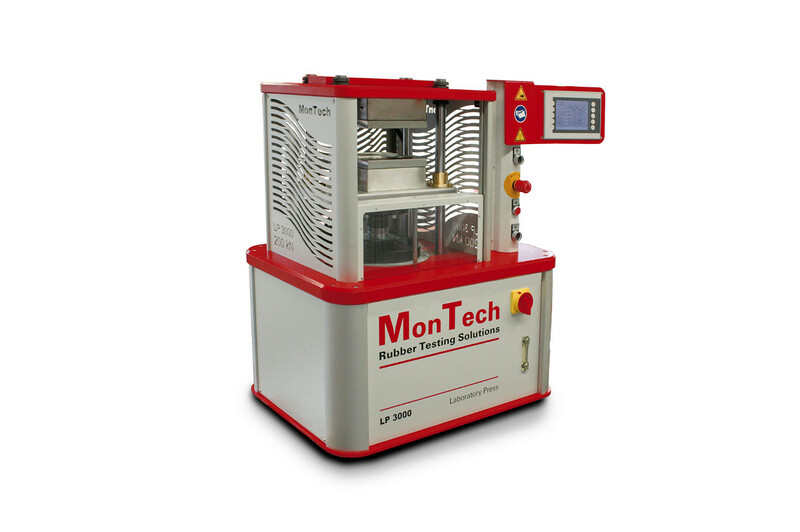 Capable of producing up to 200kN of compression force, this model is designed in accordance with ISO, ASTM, DIN, GB and other international standards for temperature uniformity, parallelism and safety. 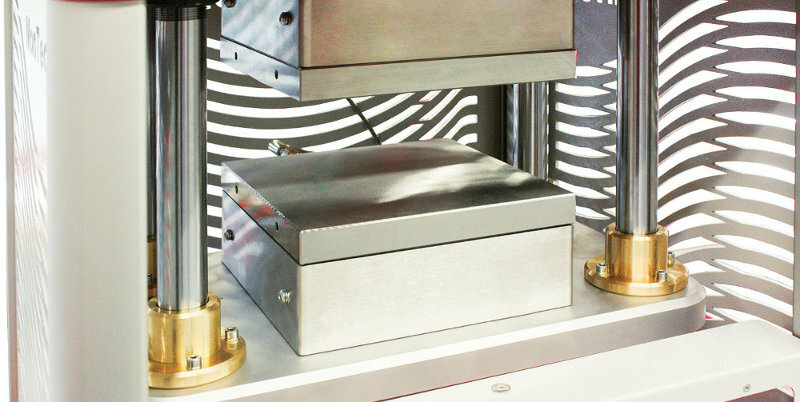 Platen parallelism better than 0.1 mm/m.